Last chance! Enter to #win your choice book cover or tablet carrier from Bagabook! ⋆ Tyrneathem : "Guides Concerning the Use of Endorsements and Testimonials in Advertising." 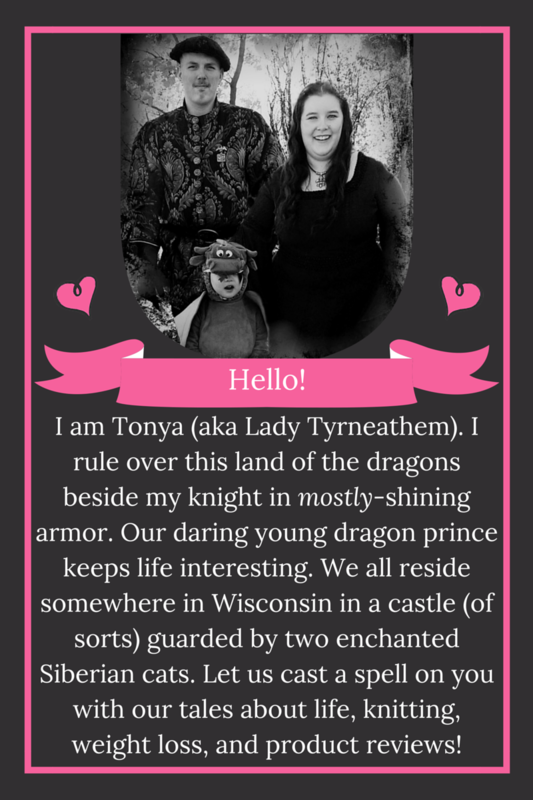 Welcome to the Bagabook Giveaway! Bagabook is an online store that offers beautifully designed bags for books and tablets! Bagabooks come in a variety of colors and styles! Bagabook’s Bags are more than just an attractive book cover/tablet carrier for stylish readers on-the-move because it is so functional too! Check out all the Bagabook products in their website. 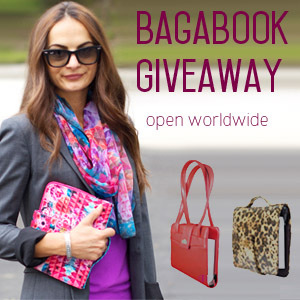 Bagabook is generously giving away 1 Bagabook of your choice! It’s winner’s choice of product from the wide variety of Bagabook’s bags and covers! Not only that! Because Bagabook is also offering 20% discount to all our readers who would like to purchase their own Bagabook now OR later. 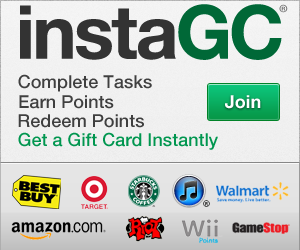 Just use the code shown below! This giveaway will run until March 31, 2015 and is open international 18+. I love these book bags. A great way to carry my books around. Thanks for the giveaeay. I would prob pick the kindle/e-reader cover in black croc. In just a few minutes a day, I've made over $336 watching videos and doing simple tasks. Oh, and I never spent a penny! Click the banner below to join now! Ending soon!!! Two lucky readers will #win in our KORE Essentials Trakline Belt #giveaway! Great gift idea for #dad! Last chance!!! One lucky reader will #win a Softsoap Handsoap prize pack in this quick #giveaway! Don’t miss the Summer Safari! Enter for a chance to #win an Animal Trackers Club package! Would you like to #win a stylish MIU Color tea infuser/ water bottle? Don’t miss our #giveaway! Don’t miss your chance to #win our Prospect Tea Kcup Variety Pack #giveaway!